A chunky tractor-shaped board book that lets children meet the animals around the farmyard as Farmer Hill drives through a busy day. Take a trip to a far. Children will love handling this chunky tractor-shaped board book and meeting the animals around the farmyard as Farmer Hill drives through a busy day. 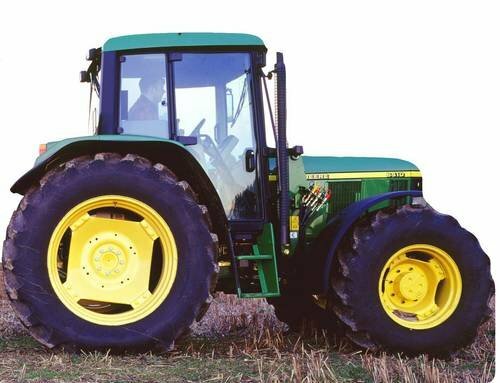 Meet the Farmer Hill and his big, green tractor!